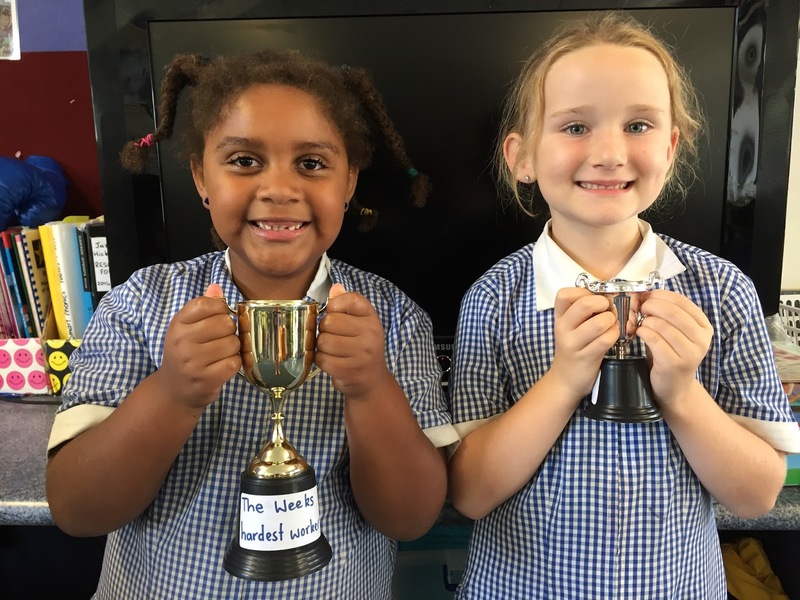 The 'hardest worker' trophy has been awarded to Freya (left) for her consistent hard working attitude in class. Super work, keep it up! The 'most generous' trophy this week goes to Paige for supporting and encouraging her classmates when they are upset. Well done, keep up the generosity!